21st Century Hair Company Inc. Welcome to 21st Century Hair Company Inc. The problem of hair loss hasn't changed much over the years, but hair replacement techniques have undergone amazing advances. There are numerous causes of baldness, including illness, burns and accidents. 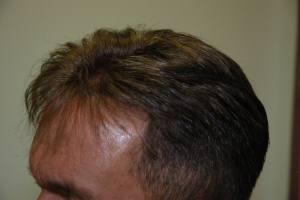 But as many as 98% of cases are due to Male Pattern Baldness (MPB). Contrary to what the name suggests, this condition can affect women as well as men. More than 60% of males, as well as a significant number of females, will experience MPB during their lifetime. It is strictly a genetic condition, affecting individuals for whom the onset of hair loss can occur at any time after their late teens and continue for the rest of their lives. The condition is a combination of hormonal factors and a predisposition of certain cells to react differently to the presence of the hormones. 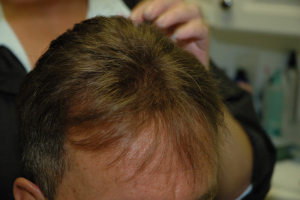 During MPB, individuals with above average hair loss experience a shorter growing phase and a longer resting phase. When the resting phase lasts too long, the papilla shrinks and is incapable of producing a normal hair. At this point the hair becomes thinner and grows more slowly on areas of the head normally associated with male pattern baldness, such as the temples and crown of the head. The growth stage last approximately 3 years and the resting stage lasts about 3 months. It is estimated that 1% to 15% of the hairs are in a resting stage at any given time. Estimates of the maximum number of hairs that are on a head before hair loss range from 60,000 to 100,000. Baldness can go undiscovered until it reaches an advanced stage because hair loss of up to 50% can occur before it becomes obvious. We work hard to earn your trust. It is very important to us. At 21st Century, your Privacy IS our Policy. These treatments involve specially-formulated products that deeply cleanse the scalp and hair follicles, allowing dormant hair to be exposed. Along with cleansing and creating a healthy environment for the scalp, these products also build body and revitalize the appearance of thin hair. Hair systems are designed to enhance thinning areas and blend with the naturally growing hair. Each system is custom-designed to precisely fulfill each individual's needs. The systems are securely attached using a variety of methods. Our professional technicians at 21st Century Hair Company are continually educating themselves on the latest advances in non-surgical hair replacement. This is a procedure used to minimize or eliminate baldness. The conventional method relies on harvesting small hair-bearing skin grafts from non-balding portions of the scalp and transferring them to the thinning areas. 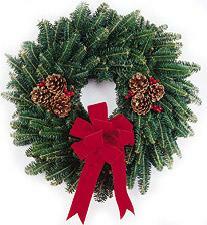 Copyright © 21st Century Hair Company Inc. All rights reserved.